In honor of Throwback Thursday (and the much-needed (hopefully drought-ending) LA rain)…. 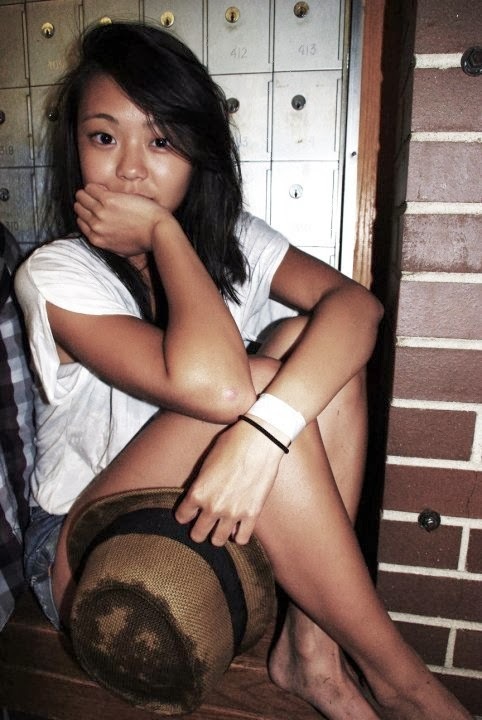 To the barefoot, baby-faced, crazed-hair freedom days of 2010. To Chicago summer rain storms and the dances we had in them.